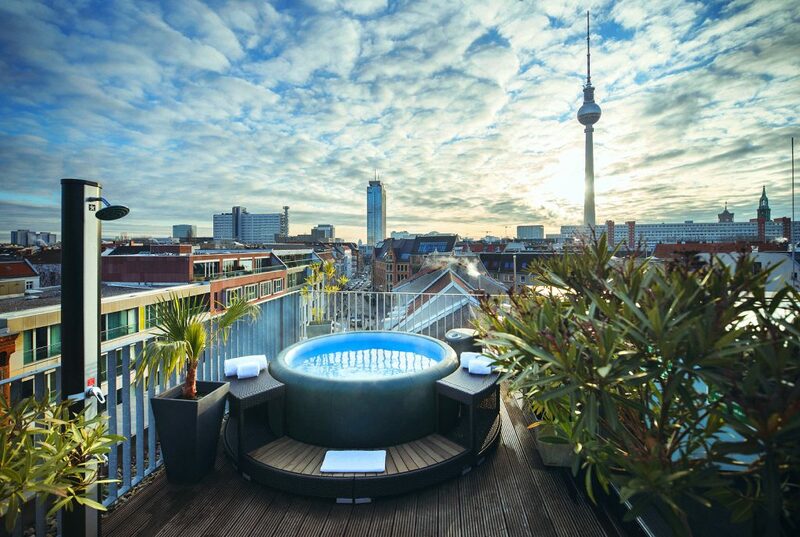 According to our experience there’s only one way to spend the summer in Berlin: lounging on “deck” of The Weinmeister Hotel Berlin-Mitte. Hot tub, sunbeds and a bar offering cool drinks on hot summer days promise relaxation and quiet time. True to the motto: to #chillfinity and beyond. Overlooked by the iconic TV tower and with a bird’s-eye view of the city, the #TWM rooftop is one of the best vantage points around. 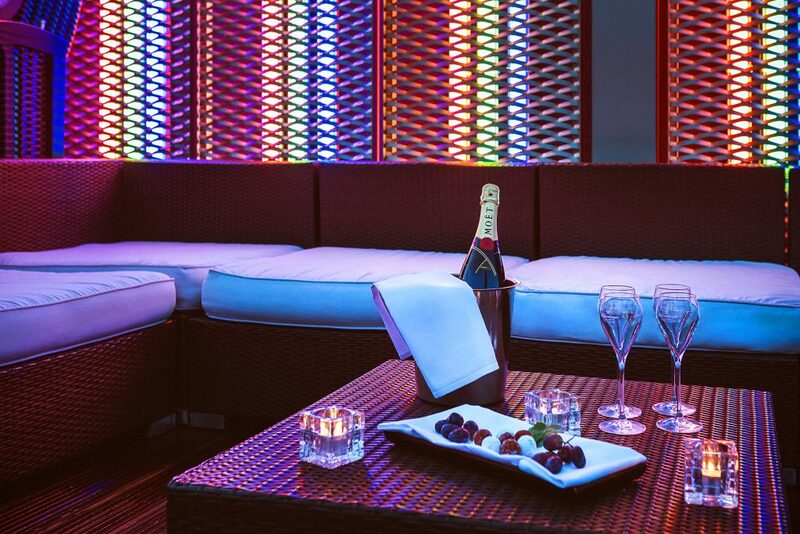 Do you imagine yourself enjoying your days off at our rooftop? We sure do!